Texas health officials kicked Planned Parenthood out of its health care program for low-income women in 2011. Stacey Pogue, an analyst with the left-leaning Center for Public Policy Priorities, which conducted the study, says she and others have been collecting data on Healthy Texas Women ever since it kicked Planned Parenthood out in 2011. The program offers reproductive health services to low-income women in Texas. 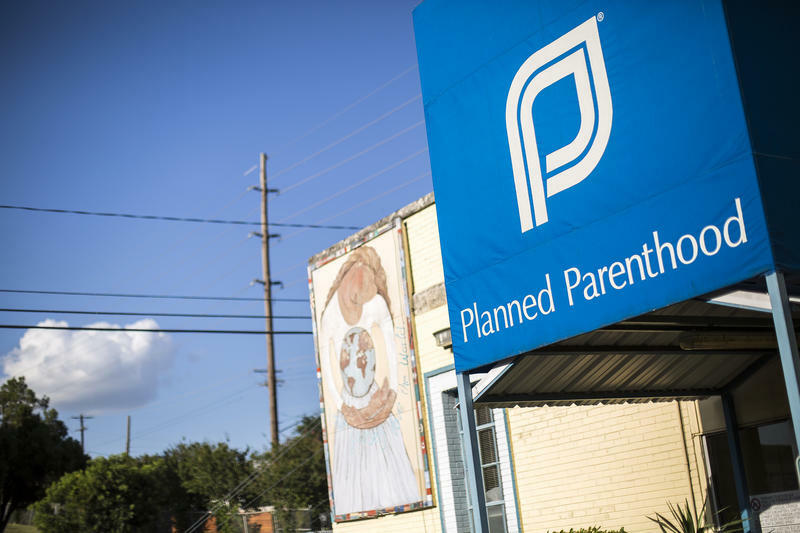 “What we’ve learned is that according to the state’s own data, after splitting Planned Parenthood, women in Texas lost access to health care," she said. "That trend wasn’t reversed by the extensive effort the state undertook to bolster enrollment in the program by providers that weren’t Planned Parenthood." When Planned Parenthood was first cut from the program, the number of providers in it dropped dramatically. The state quickly got to work adding new providers and made progress with that. 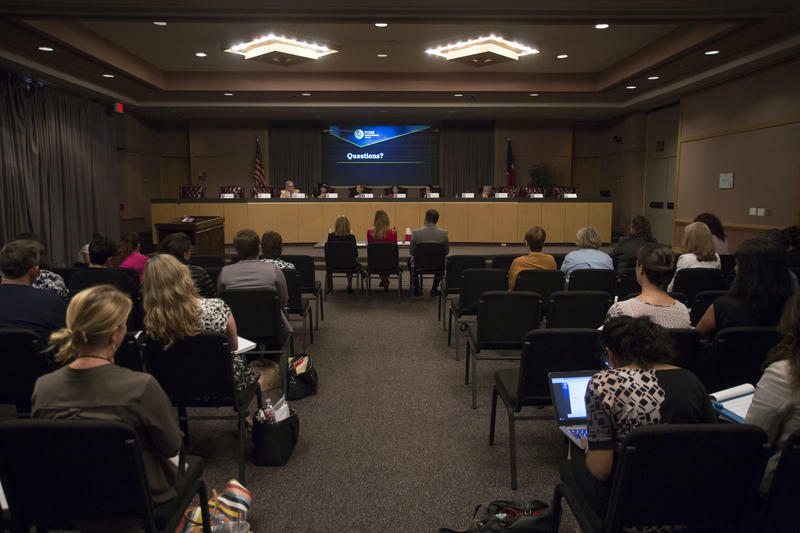 In June, Lesley French, a senior official with the Texas Health and Human Services Commission, said the number of providers in the program has steadily grown. Pogue found that while the first part of what French said is true, that last part hasn’t really happened. According to Pogue’s study, for each provider the state added to the program between 2010 and 2016, 10 women stopped using its services. In all, roughly 36,000 women dropped those health care services. 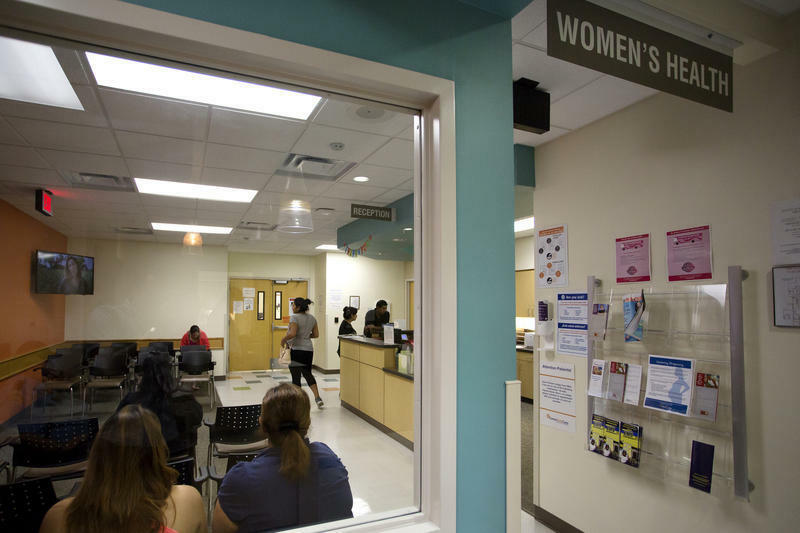 Pogue and other women’s health advocates argue the federal government shouldn’t throw money at Healthy Texas Women in its current form. She said the state is running a policy experiment – and it’s failing. “I think it’s pretty clear from Texas’ experiment that this kind of simple story that some folks tell themselves that, ‘Oh, you can exclude Planned Parenthood because other providers will fill in the holes and fill in the gaps’ that’s not what happened in Texas,” she said. French said in June that the data available to researchers doesn’t give a good snapshot yet about how well the current program is doing. She said it will be several months before that data is available. However, French said she’s heard anecdotally that new providers are seeing more patients. 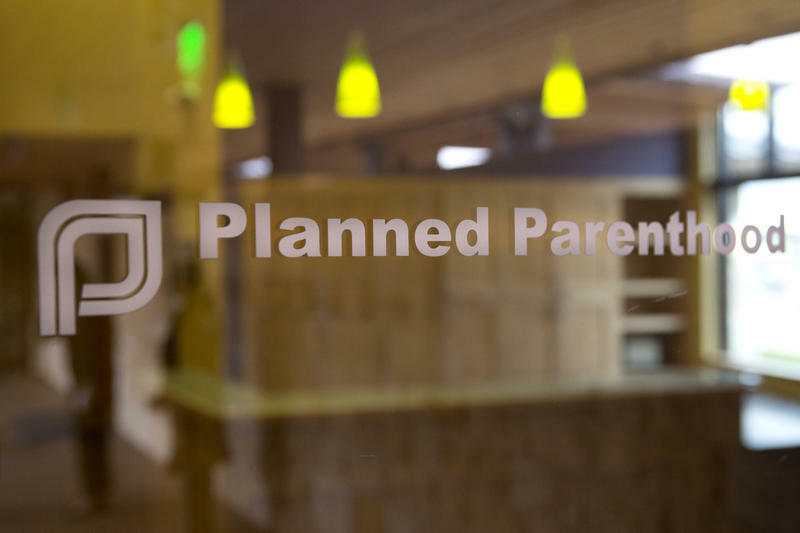 The state’s application for federal money is also likely to end up in court, because advocates say kicking out Planned Parenthood doesn’t just cause bad health outcomes, it also violates some existing federal laws. The government will stop taking public comment on the Healthy Texas Women application on Friday.